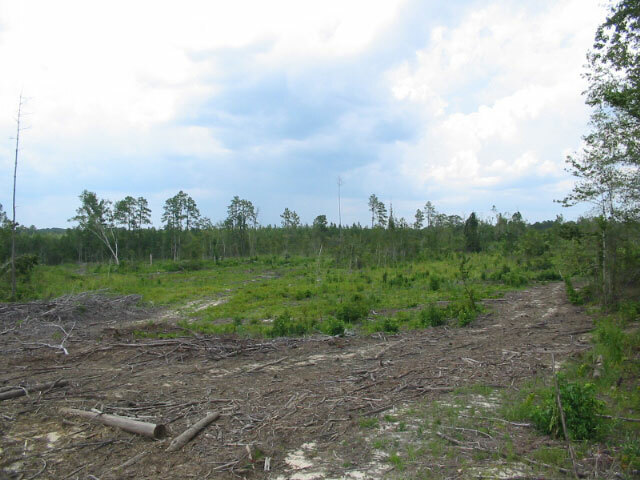 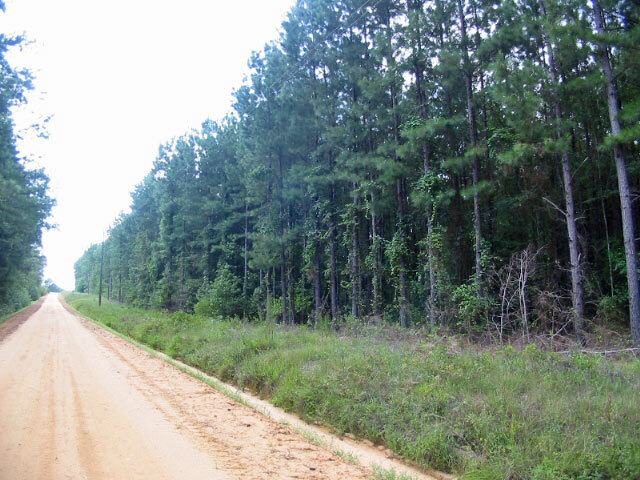 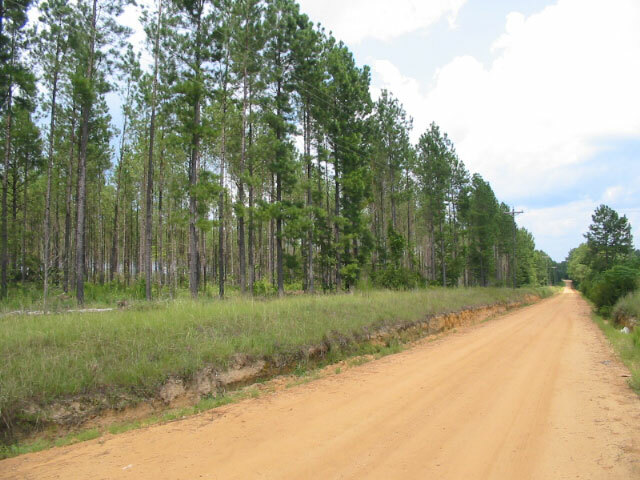 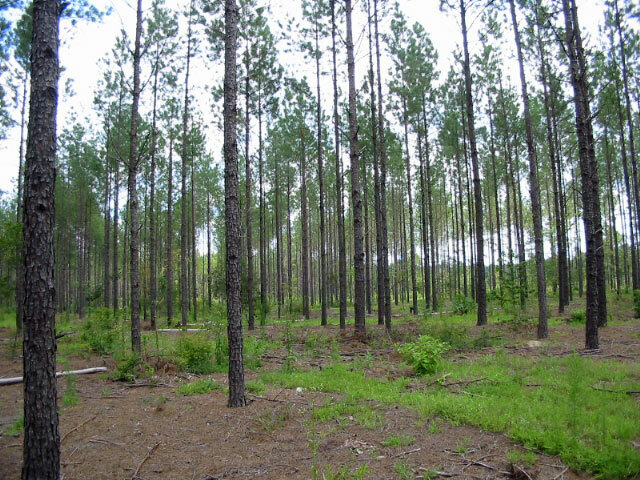 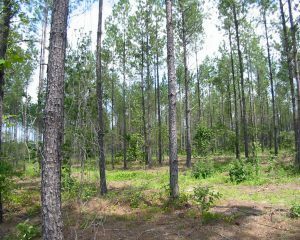 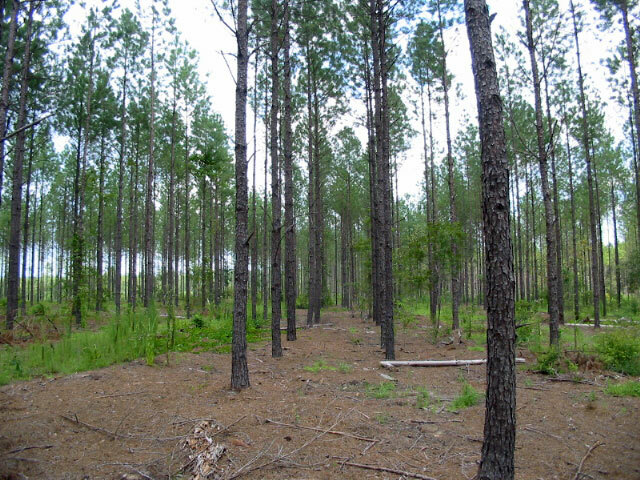 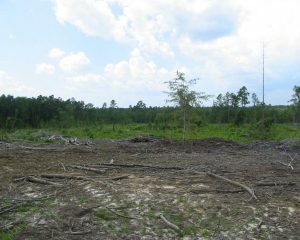 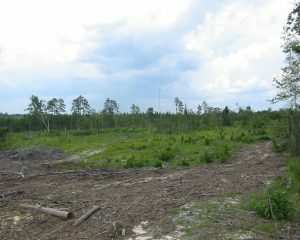 14.5 acres 1998+- planted pines, thinned. 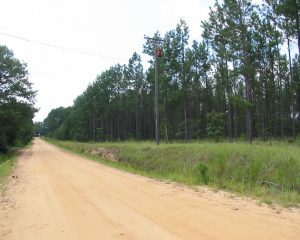 County road frontage on J.D. Garnto Road. 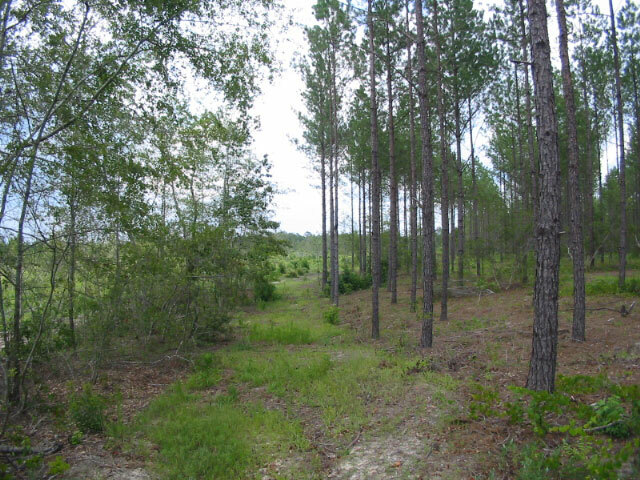 31 acres 2014 cutover woodland. 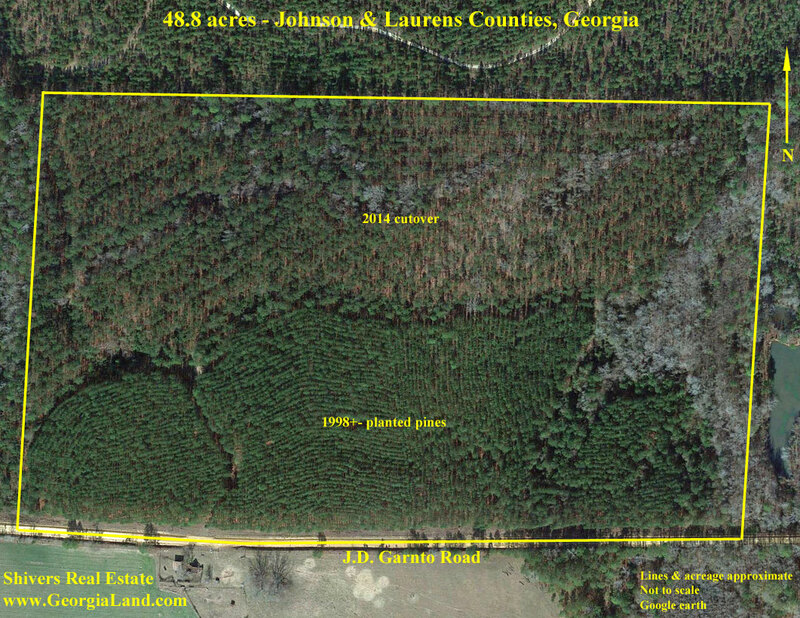 2 acres 1998+- planted pines not thinned. 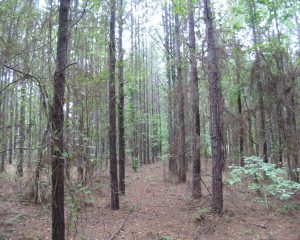 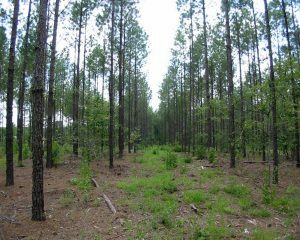 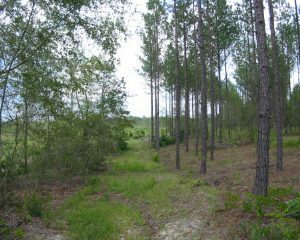 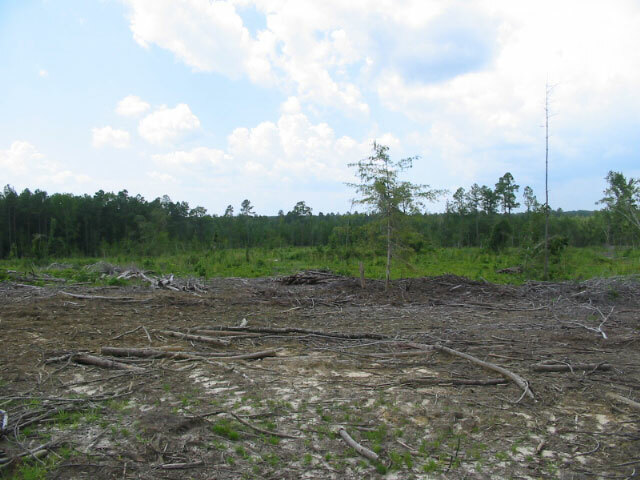 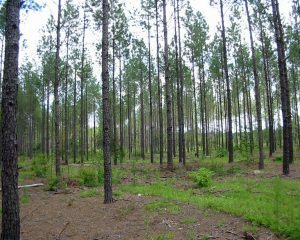 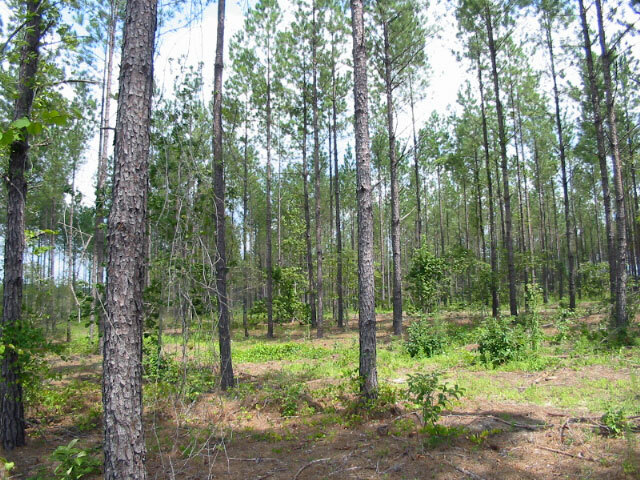 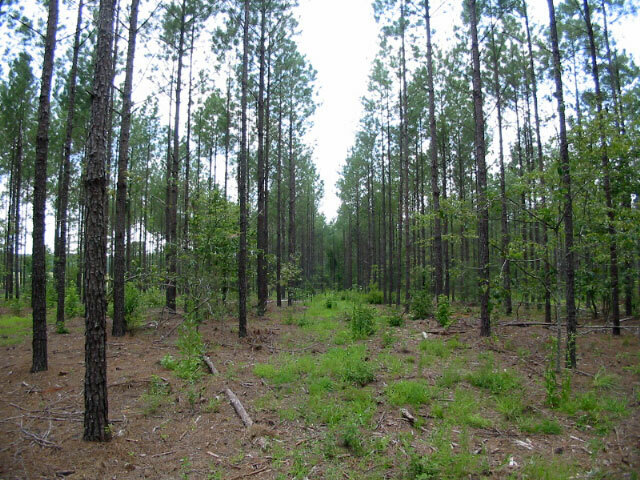 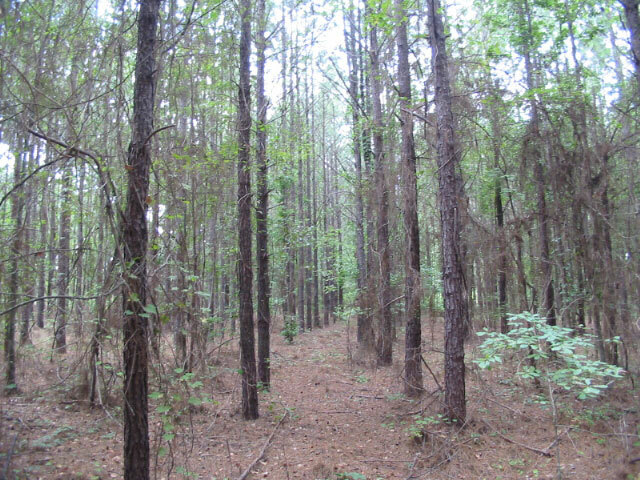 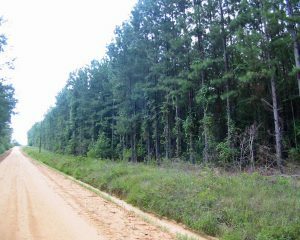 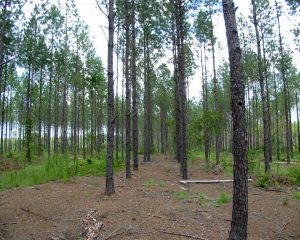 – Great hunting/recreational tract with pine timber.